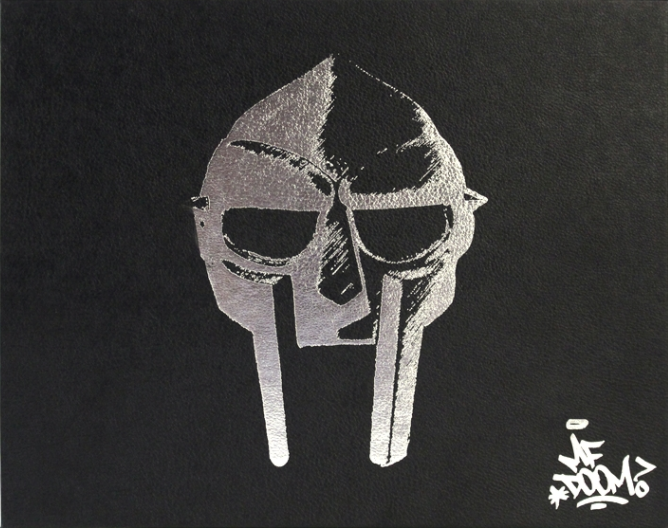 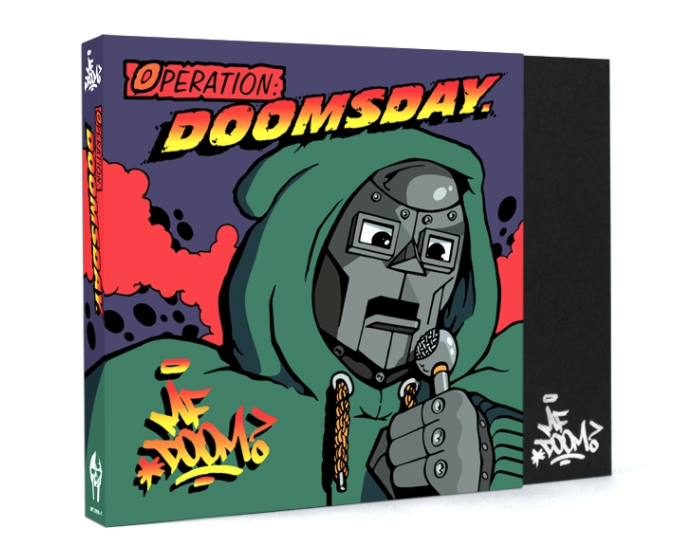 DOOM’s debut album, 1999’s Operation: Doomsday, is getting a limited edition 7-inch release courtesy of DOOM’s Metalface Records imprint and Get On Down Records. 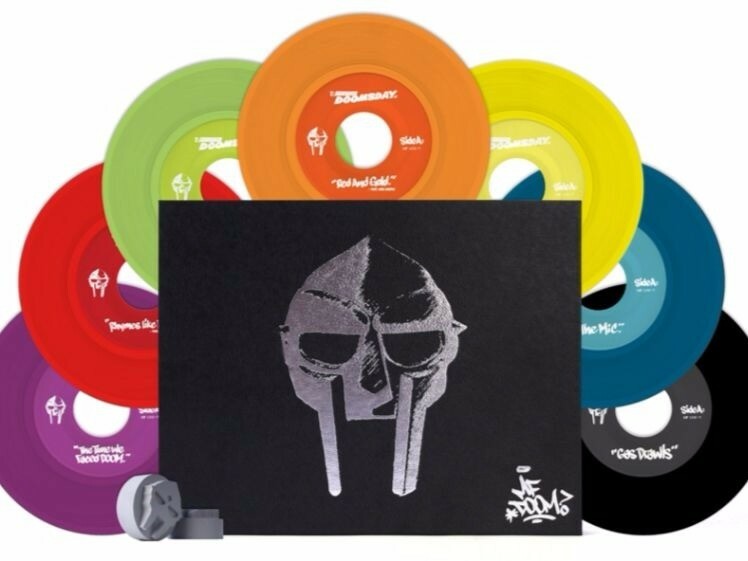 Billed as a deluxe set, the collection comes with seven 7-inches on seven shades of colored vinyl, two DOOM 45 adapters, new artwork by original cover artist Lord Scotch, a booklet and custom leatherette outer box with silver-foil DOOM mask and logo. 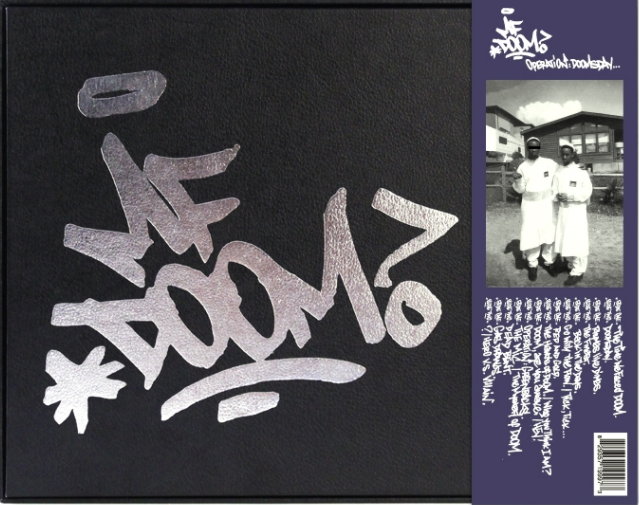 DOOM, formerly known as Zev Love X of underground Hip Hop group KMD, dropped the album at a time when the Bad Boy and Roc-A-Fella labels were dominating mainstream rap. 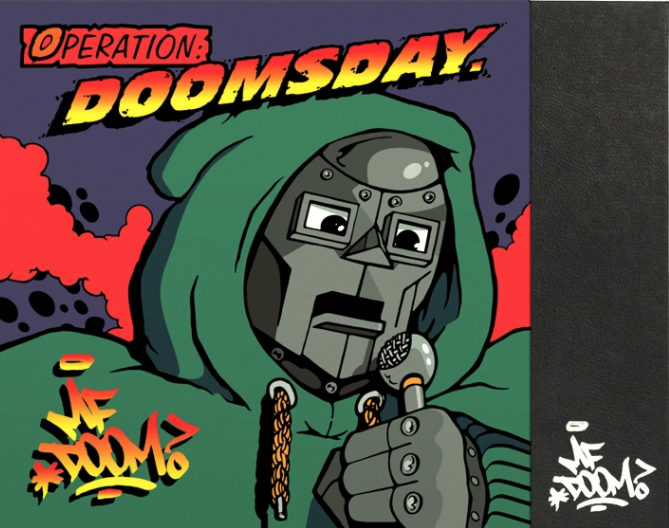 To many Hip Hop fans, DOOM’s Operation: Doomsday was like a breath of fresh air. 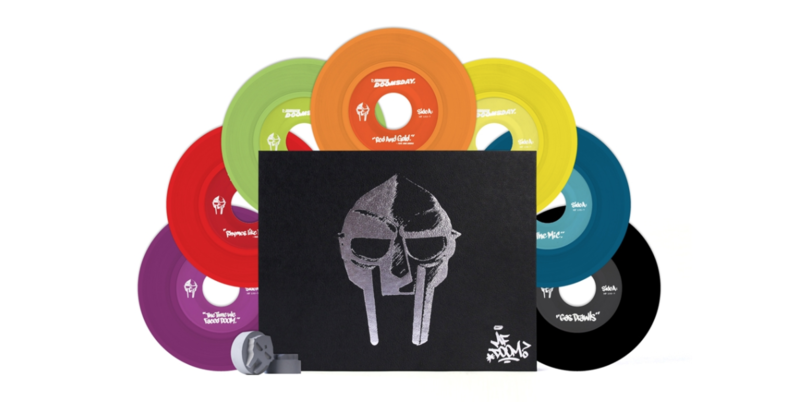 Only 1,500 copies are available at $74.98 and they’re expected to sell out quickly. 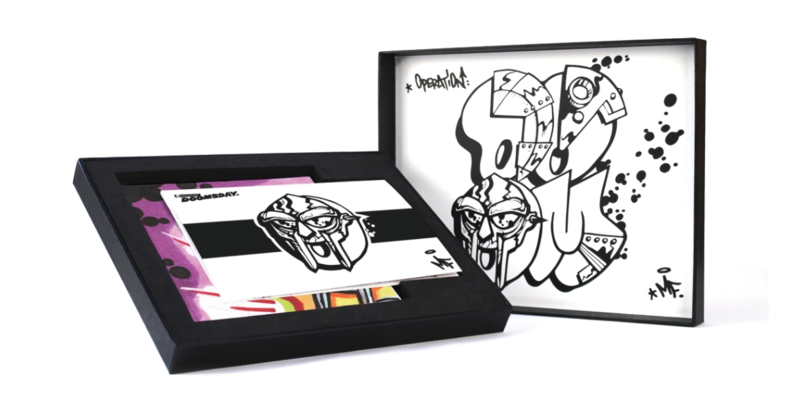 Check out photos of the deluxe set below and head here for pre-order.